"How does the world’s richest man renovate? 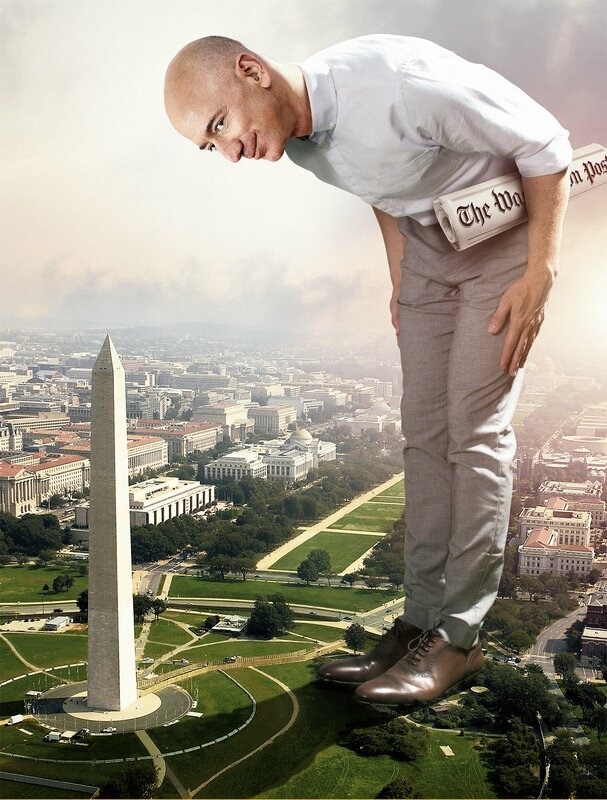 Floor plans reveal Jeff Bezos’ big ideas for $23M D.C. mansion"
...Additionally the new location is (relatively) near CIA headquarters which is handy as Amazon is becoming quite the little spy contractor. It's not really a secret service: It's name just indicates it can handle data that's been classified at the "secret" level. And, as noted on the map above, the possible location is also conveniently close to Mr. Bezos' house, although in his case the choice is not as clear-cut as when then-head of supercomputer manufacturer Cray Research when asked where the company might relocate its headquarters answered: "Draw a circle with a twenty mile radius around the CEO's home." Mr. Bezos owns five houses and 300,000 400,000 acres in Texas. That gets us back to March 31, 2018. For More, or for AMZN, use the 'search blog' box, top left.